Name: Autumn Flight Fridays - 3rd Friday every month! 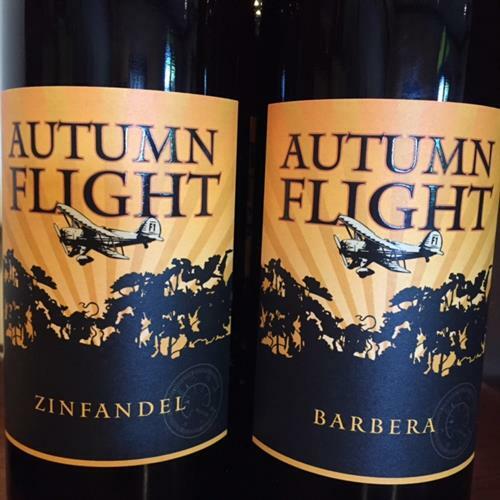 Case specials on our Autumn Flight Barbera and Zinfandel $99.00 per case! Call us at 805-467-2891. Special runs one day each month only!